How to combat anemia. This wont last me a week. 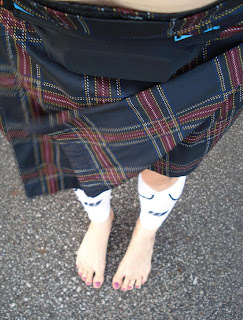 Barefoot running with the hubs in our kilts. to eat that much spinach, I'd have to bread it and fry it and dip it in ranch dressing... yikes! My favorite way to eat spinach is in my protein smoothie. YUM!! Enjoy :). I am a new follower. Someone else recommended your blog to me when they read my post about my son having autism. 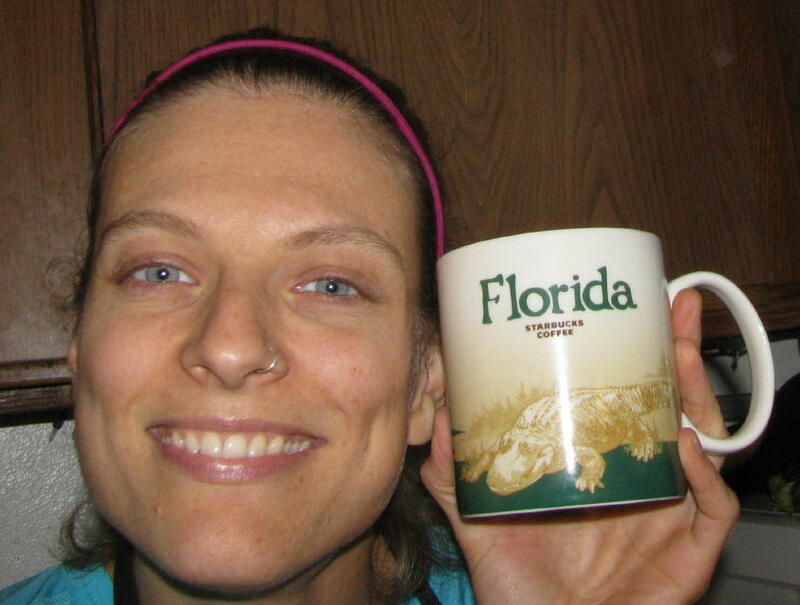 You seem like such a great strong mom and I look forward to reading more about your journey! Yikes--we'll have to start calling you Popeye! Hope it does the trick. Spinach, yay! Nom nom nom! Spinach! Farmer's Market today in my neighborhood. Gotta get me some too. kilt rules..it will match your future green tinted skin! Love the kilt. 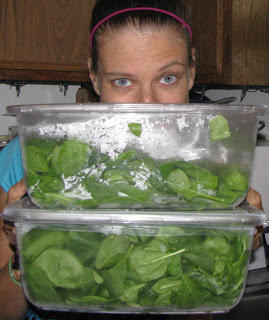 And, man, that is a lot of spinach!